Earlier of this day, hundreds of passengers were offloaded during a malfunction on its braking system that causes them to walk across Ortigas and Shaw Boulevard. However, commuters of the Metro Rail Transit Line 3 (MRT 3) can expect to have a little stress as the Department of Transportation will increase the number of trains by the end of the holy week. During a public services hearing about the state of MRT 3 stations, DOTr Undersecretary Timothy James Batan said that we can anticipate an improvement on the services of MRT as when the spare parts will arrive, it will allow them to add 10 more trains by the end of February. The suppliers for the additional parts of the train include Nikka Trading (railway tracks), Linkers Enterprises (Rolling stock), and Pink Armour Corporation (power and OC’s) that will costs a total of Php 400 million. Their other target is to have a total of 15 trains when they going to shut down for 3 ½ days this coming holy week however it is still inadequate especially in peak hours. 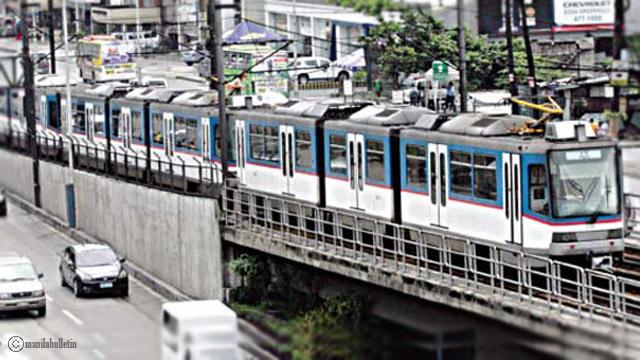 The executive department recently signed the Memorandum Of Understanding (MOU) with a Canadian company Bombardier for the acquisition of Original Equipment Manufacturer (OEM) for transmitting the extra parts and maintenance of MRT 3. The secretary then stated that the Japan International Cooperation Agency also discuss with them about the issues in MRT. He revealed that their Japanese counterparts will go in and out of MRT 3 to evaluate and restore the system where the engineers were mainly Filipinos. Last November 2017, it was announced that Sumitomo Corporation and its technical partner, Mitsubishi Heavy Industries will return as the rail transport maintenance provider. They previously designed and maintain the operations in MRT 3 from 2000 until 2012. According to a report by MRT 3 administration, there was an average of 2 glitches per day and for January 2018, the system had 26 glitches such as passenger unloading.